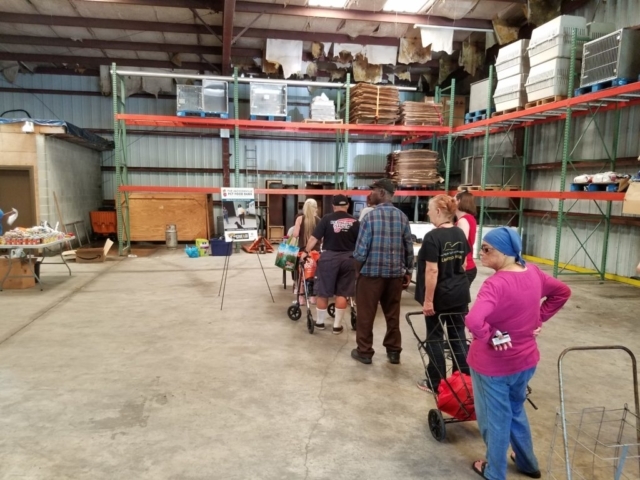 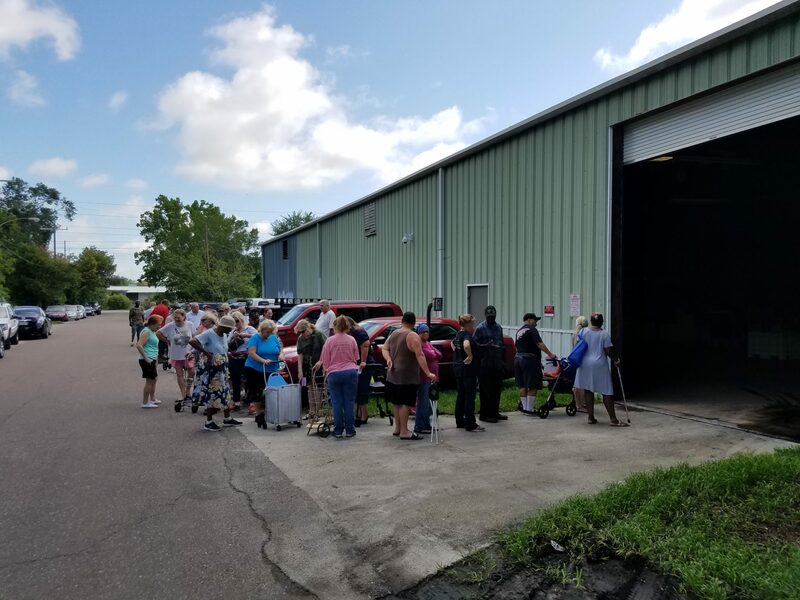 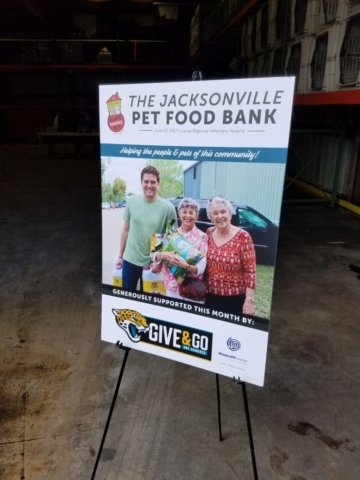 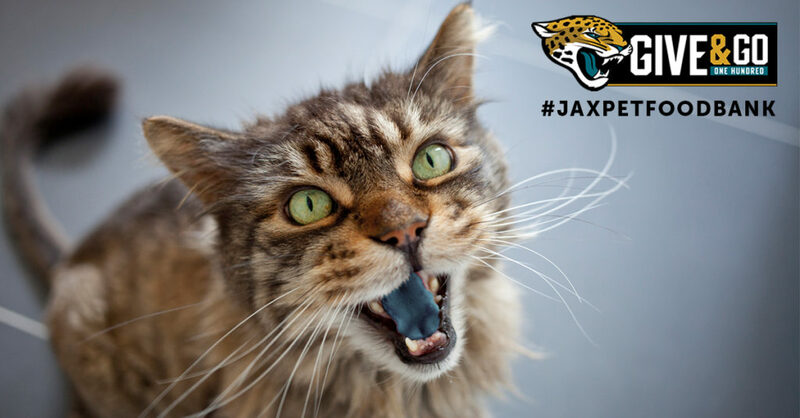 The Jacksonville Jaguars Foundation Give and Go Program is sponsoring our Jacksonville Pet Food Bank today, June 17, at our Cassat Regional Veterinary Hospital! We are looking forward to a great turnout, helping hundreds of hungry pets and giving their humans peace of mind. 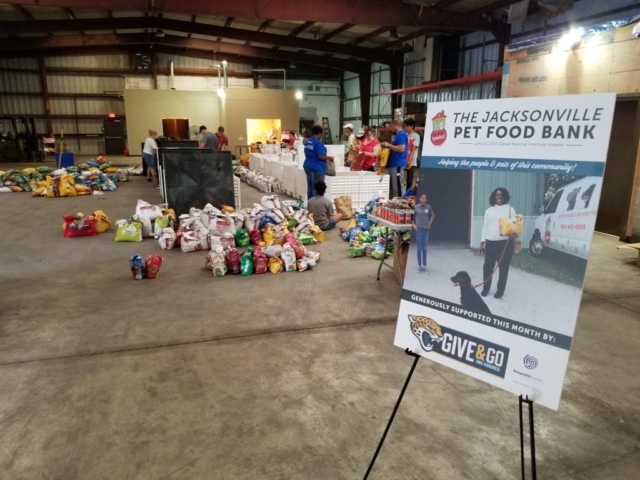 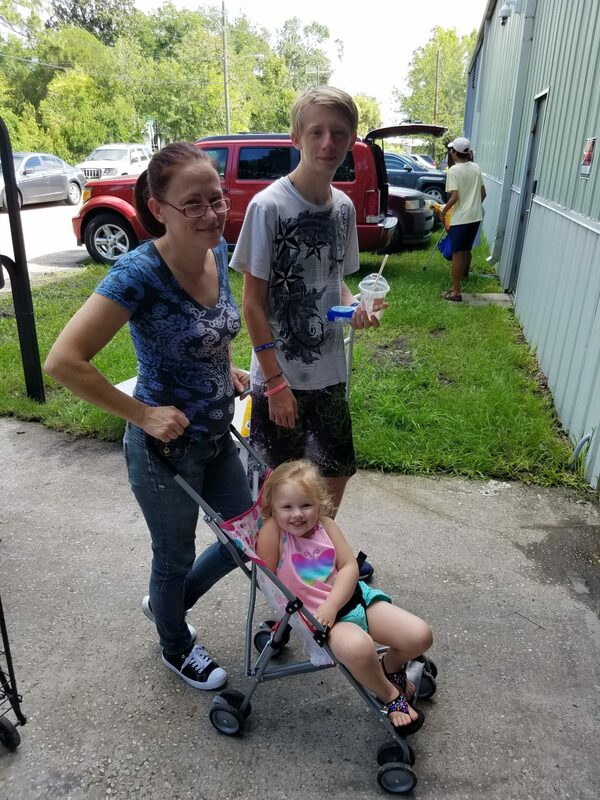 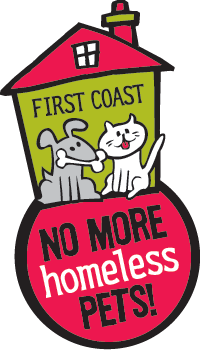 Please join us in thanking the Jacksonville Jaguars and the Nonprofit Center of Northeast Florida for supporting this amazing program. Some underserved families can scarcely afford to feed themselves, let alone their beloved pets. 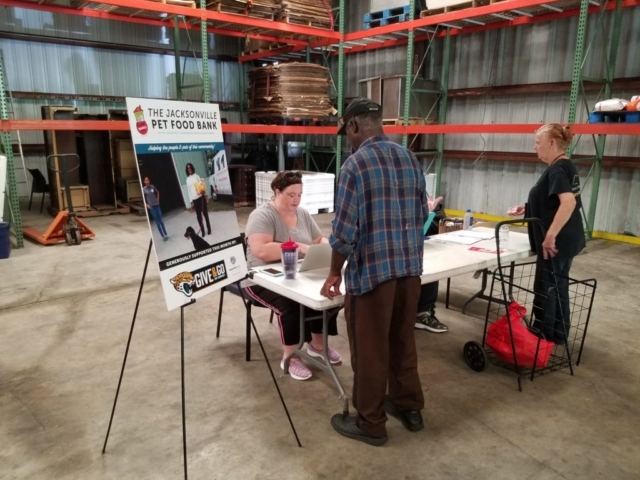 Thanks to this community-driven program, we help make it easier for these families to keep pets in homes and out of shelters. 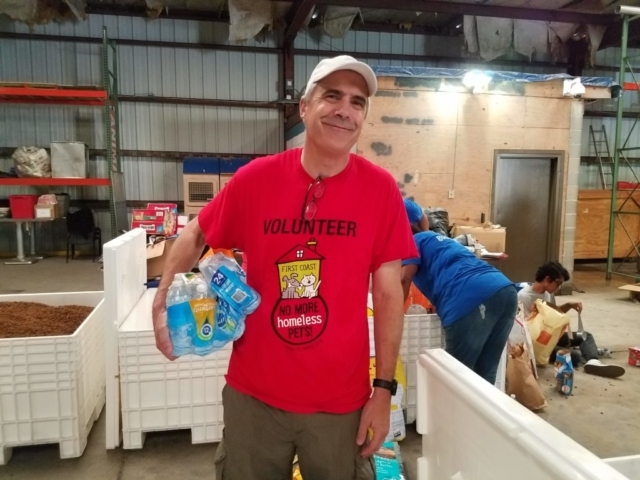 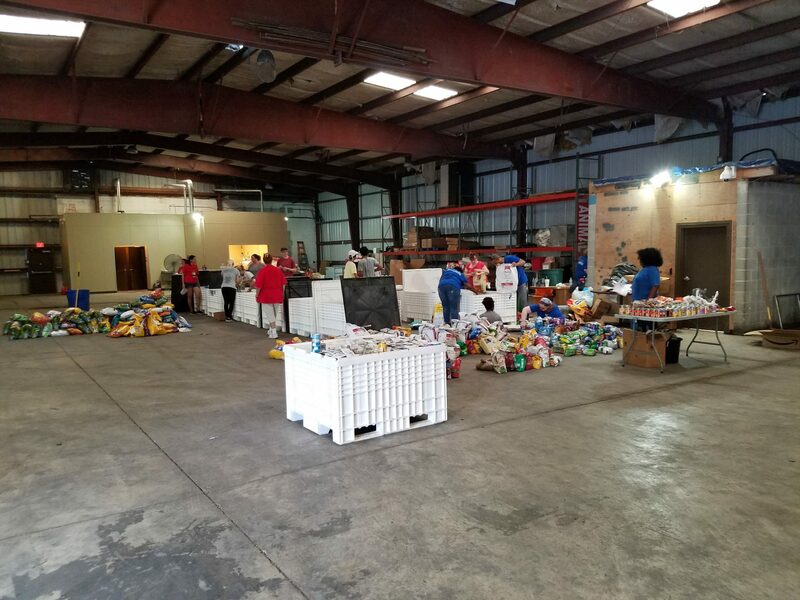 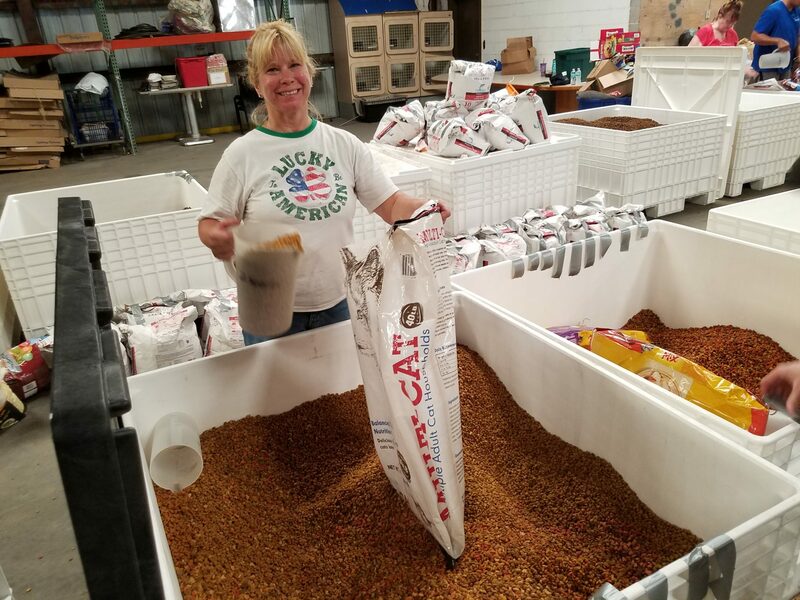 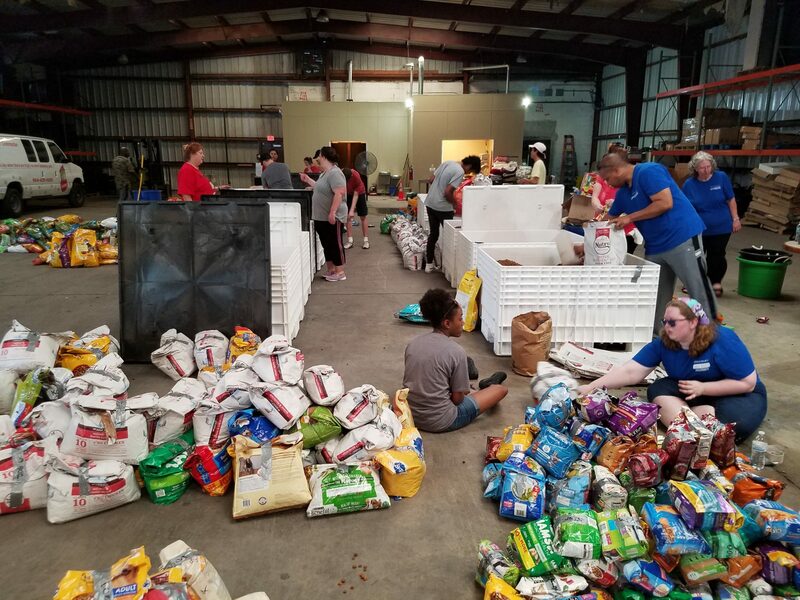 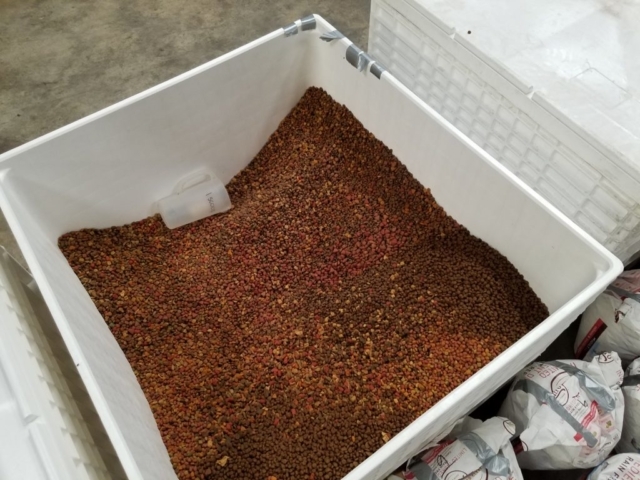 The Pet Food Bank has distributed over 1.4 million pounds of food since its inception in 2012. 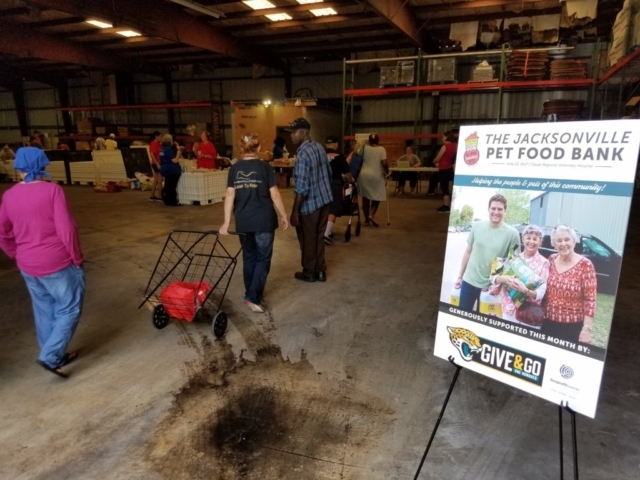 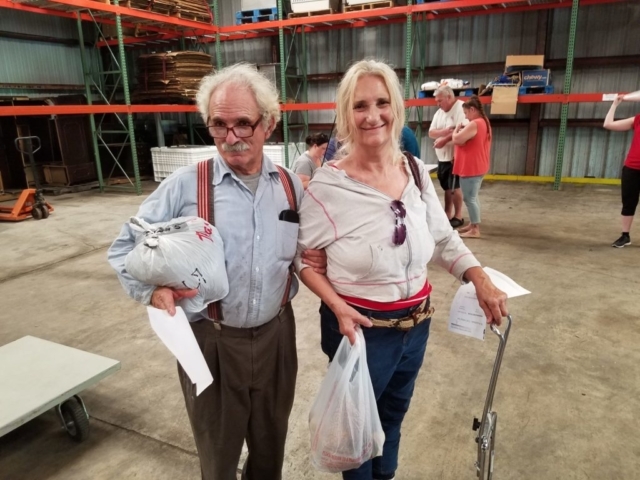 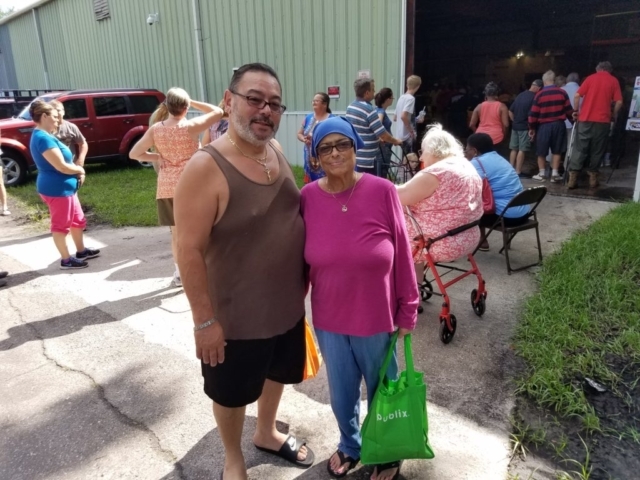 You Can Donate Food, Too! 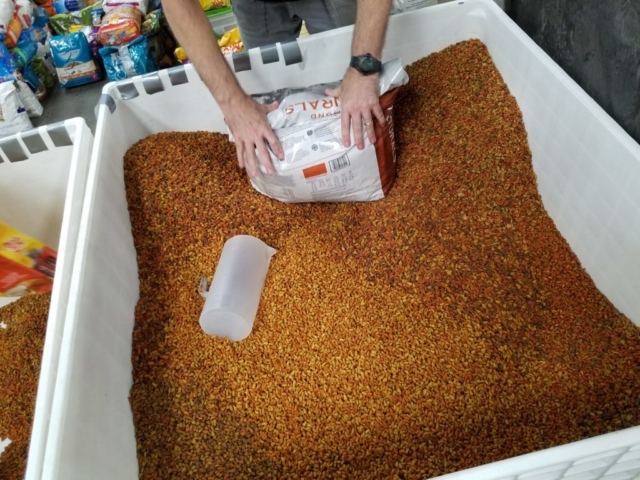 Simply visit our pet food wishlist on Amazon.com to order food that will be sent directly to our Cassat Regional Veterinary Hospital and will help keep pets in homes and out of shelters!